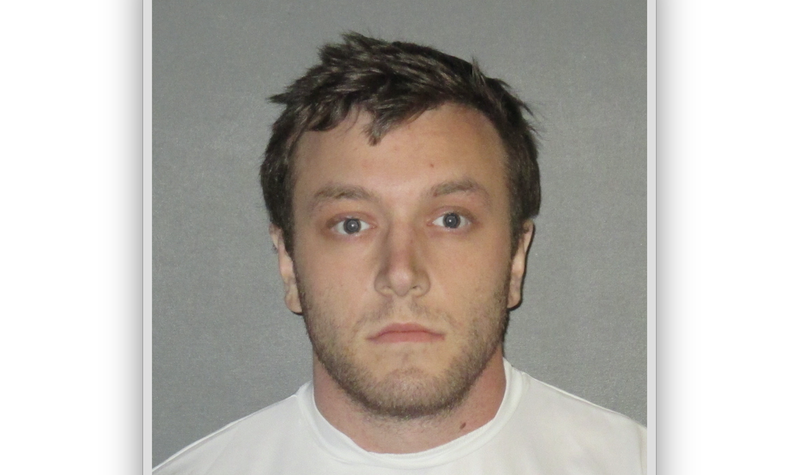 White Man in Custody in Possible Connection to 2 Random, ‘Racially Motivated’ Killings in La. A 23-year-old white man was arrested Saturday for a possible connection to two random but linked slayings of pedestrians, which police say were most likely racially motivated. Baton Rouge, La., police arrested Kenneth Gleason, 23, on numerous counts of drug possession Saturday night, but say they don’t have enough evidence to charge him with the two killings—slayings that Baton Rouge Police Sgt. L’Jean McKneely said Sunday “could possibly be racially motivated,” according to the The Advocate. McKneely said that shell casings from each killing matched, and a car belonging to Gleason fit the description of the vehicle police were looking for. He also said police have collected other circumstantial evidence. Baton Rouge police began a citywide manhunt Friday for a gunman believed to have killed two pedestrians this week in apparently random shootings. The two shootings were linked through ballistic testing. “This is our top priority,” interim Baton Rouge Police Chief Jonny Dunnam said Friday. “We have tons of officers” looking for the shooter. The Advocate reports that both shootings of black men happened at night between 10:30 p.m. and 11:15 p.m. The first happened Tuesday night and took the life of Bruce Cofield, a 59-year-old man who may have been homeless. A witness told The Advocate that about a dozen shots were fired—six shots, then a pause, then six more. The second shooting happened Thursday night, killing 49-year-old Donald Smart, who was found lying dead in the road from multiple gunshot wounds. Smart had been walking to his job of 30 years, according to police. A bond hearing had not been set for Gleason as of 11 a.m. Sunday. Read more at The Advocate here and here.